Dependable Service – Your painting project requires prompt attention and professional service, and First Choice Painting & Remodeling has the passion and skill to get the job done right. Whether you are searching for an interior or exterior painter, our fast service means you’ll get your quote quickly and all questions answered promptly. Count on First Choice Painting & Remodeling’s responsiveness throughout the entire project. From the phone call and quick quote to job completion and final walk through. Our professional painters manage every step of the project smoothly, with friendly service and attention to detail. Competitive Pricing – First Choice Painting & Remodeling offers reasonable pricing on all painting projects. We are your painter of choice for residential painting jobs to office space or commercial buildings. First Choice Painting & Remodeling offers excellent painting services at an incredible value. 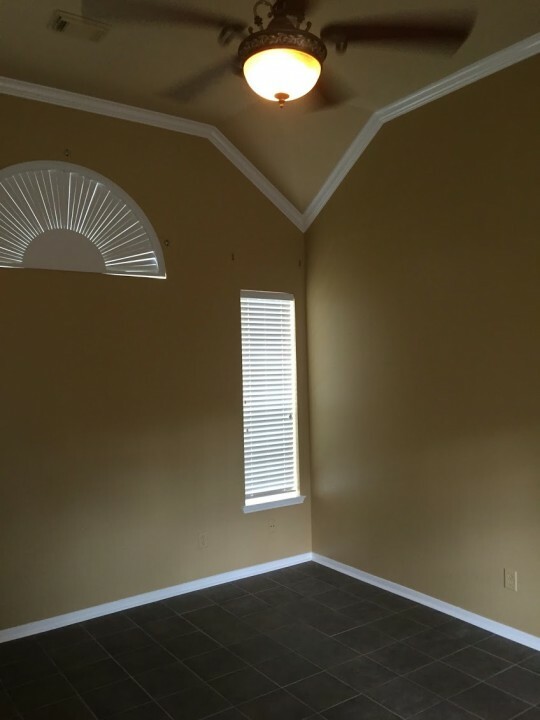 Call today to discuss your painting needs and schedule a free quote at (832) 271-4712.